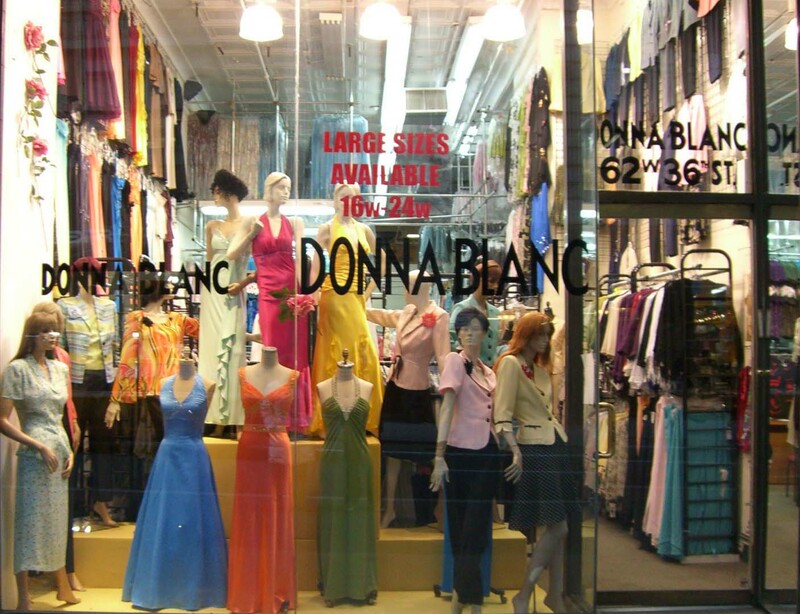 carrying the largest selection of women's clothing for all occasions. easily accessible from Pennsylvania (PENN) Station. New York States Residents: Take subway A, C, E, 1, 2, 3, or 9 to PENN Station. Walk Eastbound to 6th Ave. Walk 2 blocks Northbound to 36th st. and make a right. We are located on the right hand side of the street. Out of State Residents: Take Amtrak or New Jersey Transit to PENN State and follow the directions above. Or take Metro North to Grand Central Station and take the 6 subway to 33rd St. and Park Ave. Walk to 36th St. and 6th Ave.